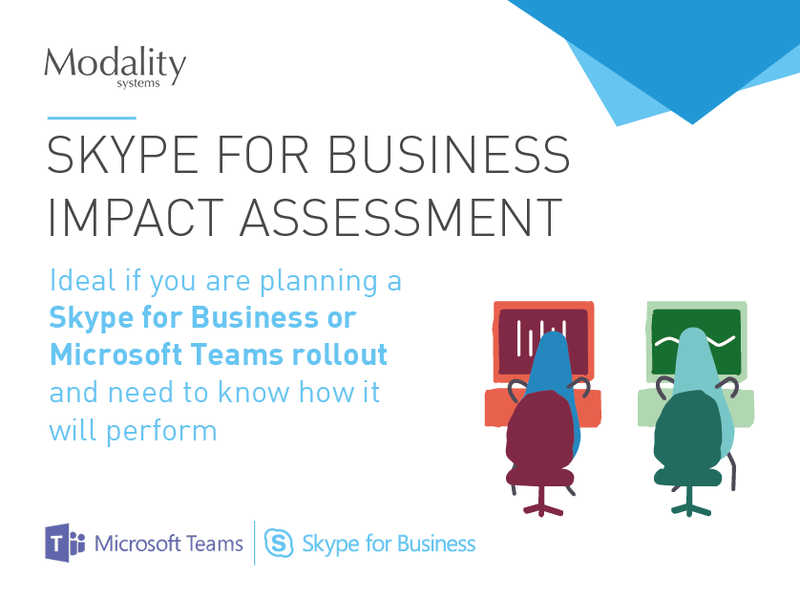 1 June 2018: Modality Systems, the world’s largest award-winning Microsoft communications practice, announces the launch of the new and improved SuperToast - a unique software add-on for Microsoft Lync 2013 and Skype for Business that notifies users of missed instant messages and calls. Previously released in 2011, SuperToast went back to the Labs in December 2017 for some feature improvements, software upgrades and new functionality. One of the most exciting updates for SuperToast is that it’s now fully compatible with all clients from Lync 2013 up to the most recent Skype for Business clients. 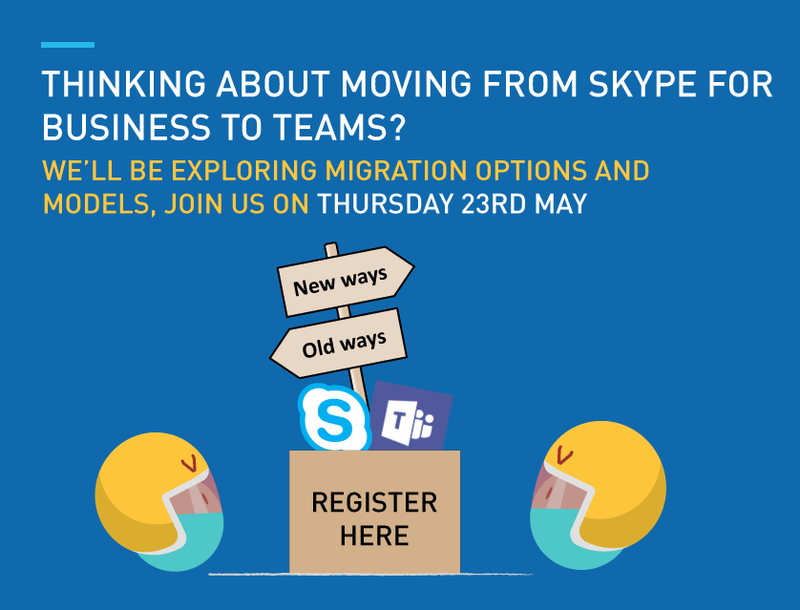 Paul Nearney, Product Solution Architect for Modality Systems comments: “At Modality Systems, we continually strive to help our customers unlock the value of collaborative communications within their business, as well as optimising their investment in Microsoft Office 365 and Skype for Business. Simple, effective and highly popular, SuperToast displays missed instant messages (IMs), audio and video calls in a pop-up window to ensure nothing goes unnoticed. 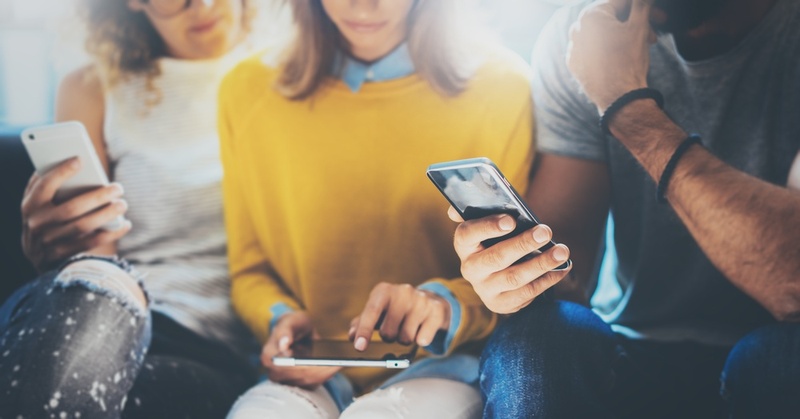 In today’s fast-moving world of virtual teams and demanding customers, a missed IM or unanswered call can impact productivity, decision-making and customer experience. 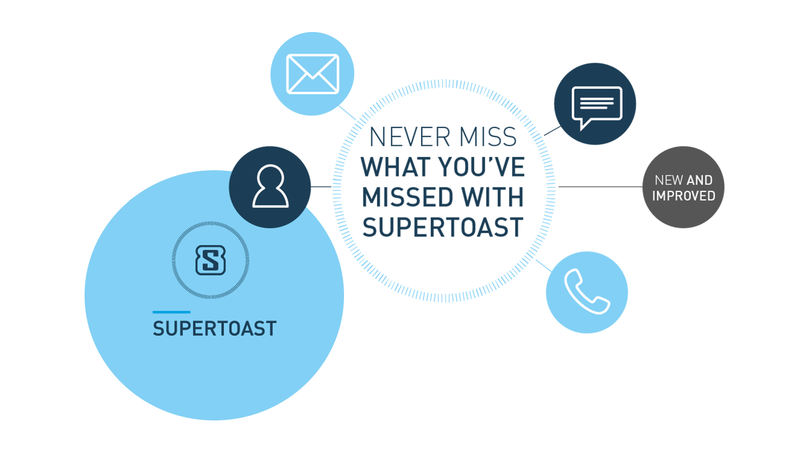 With SuperToast, users are alerted to all unanswered calls and unread IMs so you never miss what you’ve missed - even in the busiest offices. SuperToast is available as a single user version, or in a fully-featured, centrally-managed Business edition. Both versions offer a range of customisation opportunities including user-defined alert delay settings and pop-up personalisation features. Improved efficiency: never miss what you’ve missed with 100% visibility of missed instant messages and audio/video calls. Improved response: knowing what you’ve missed in real time means you can respond swiftly to colleagues or customers. Enhanced user experience: alerting of missed communications, customisable settings and personalisation of appearance all enhance the experience for users.